The Logic Controls LR3000 has reached end of life. It has been replaced by the Samsung SRP-350. 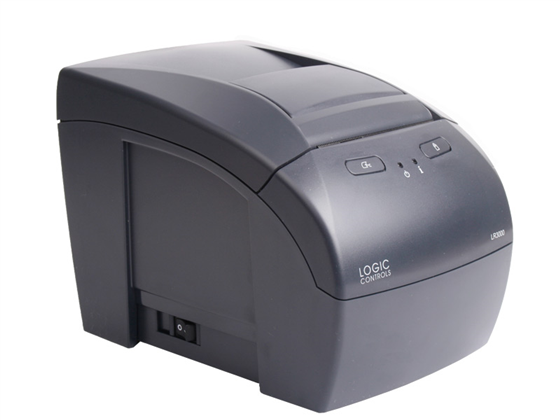 The Logic Controls LR3000 receipt printer supports multiple media sizes and POS protocols, making it a good fit for a wide variety of retail and hospitality locations. 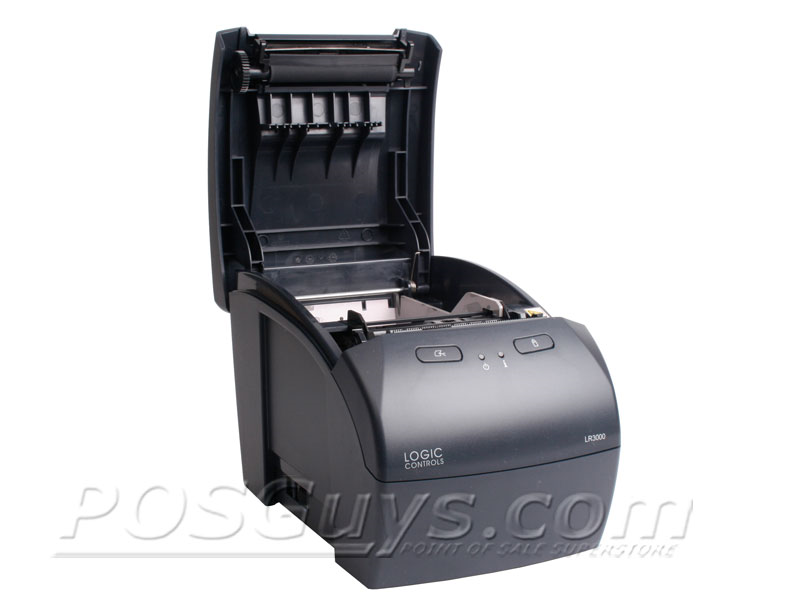 At up to 10" per second, the LR3000 prints quickly and quietly, supporting receipt rolls from 2.29" to 3.25" wide. The LR3000 boasts compatibility with ESC/POS, JavaPOS, and OPOS command sets, so you can drop this in as a replacement with minimal compatibility fears. A cavernous drop-in loading body lets you run your business with 410 foot capacity rolls, nearly double the standard size and cutting down time wasted replacing rolls. Find it faster! 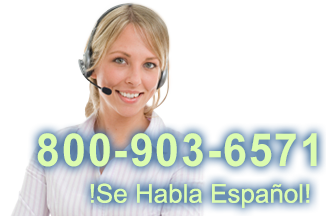 Click here to compare LR3000 models by feature.